USA Today Bestselling Author of the Alliance Series, Vampire Awakenings, Hell on Earth, Road to Hell Series, and historical romances. 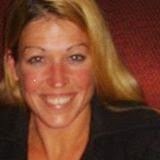 Brenda K. Davies also writes young adult books under the pen name, Erica Stevens. Unforeseen, Book 9 in The Vampire Awakenings series, is now available! Grab your copy and find out what happens when Jack meets his match! 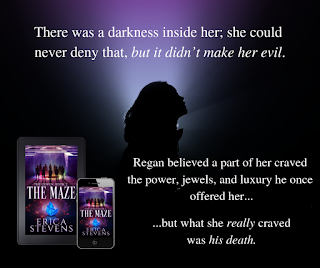 The Maze, The Coven Series, Book 2 is now live! I wrote this series under my other pen name. Nightmares, book 1 in the Coven Series, is NOW AVAILABLE! I wrote this series under my other pen name. Bound by Darkness (The Alliance, Book 3) is now LIVE! Bound by Darkness, The Alliance Series Book 3, IS NOW AVAILABLE! Grab your copy today for the special new release ebook price of only $2.99! 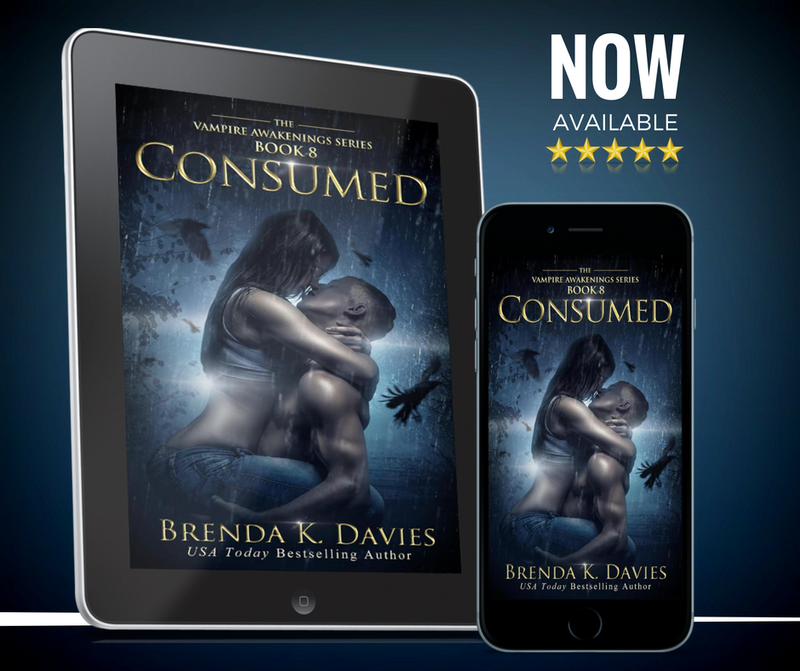 Consumed (Vampire Awakenings, Book 8) is now LIVE! 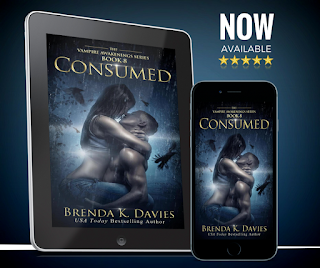 CONSUMED, Vampire Awakenings book #8, is LIVE! Find out what happens in Mike and Mollie's story NOW! Into the Abyss is now LIVE! 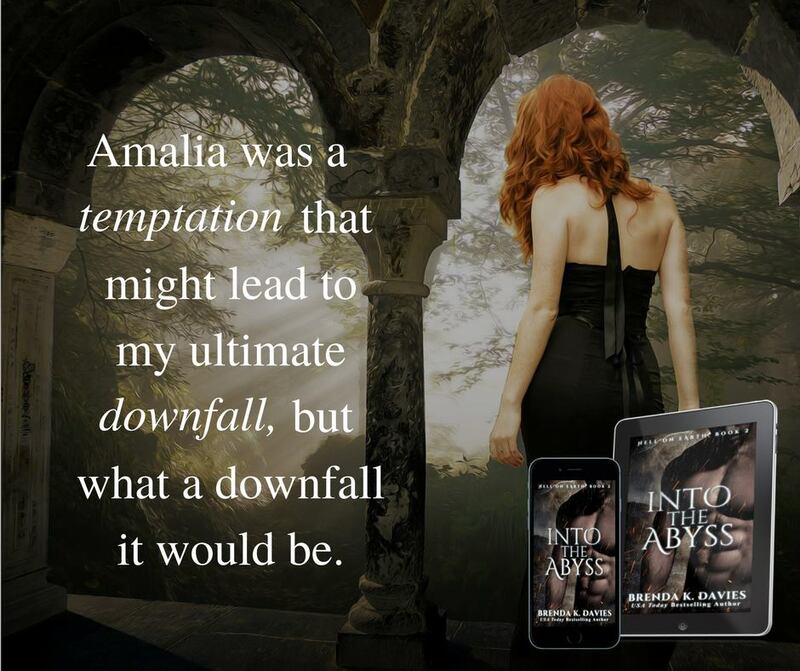 INTO THE ABYSS is LIVE! Grab your copy for only $2.99 before the price goes up! Bound by Vengeance (The Alliance, Book 2) is now live! BOUND BY VENGEANCE, Alliance Series Book 2, is now live! Get your copy everywhere ebooks are sold and in paperback! Click on the photo to shop Brenda K. Davies books on all retailers! 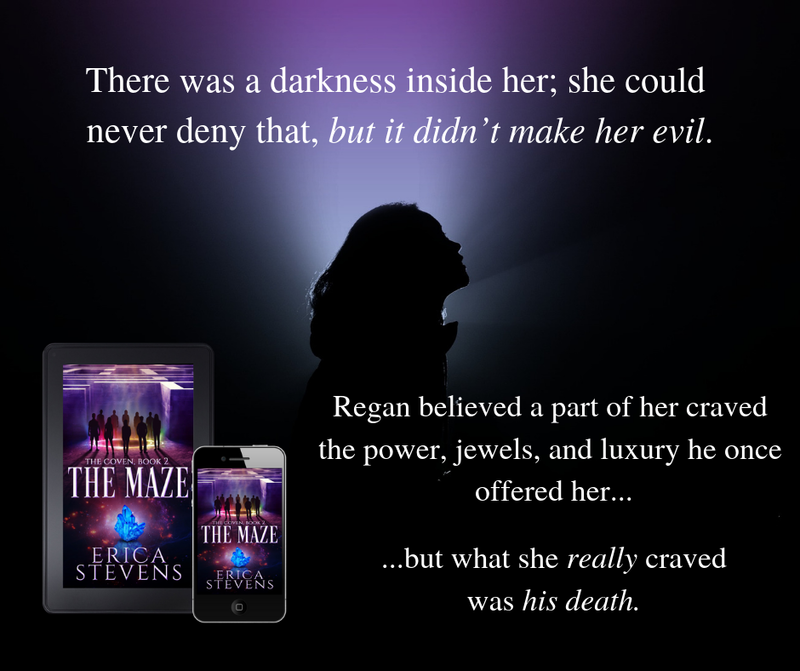 Click on the photo to join the Mailing List and be the first to see cover reveals and stay up to date on new releases, enter special giveaways, and more! Unforeseen (Vampire Awakenings, Book 9) is now available! Available everywhere ebooks are sold! Other places to find me. Eternally Bound is on SALE! Vengeance (The Captive Series, Book 6) is now live!